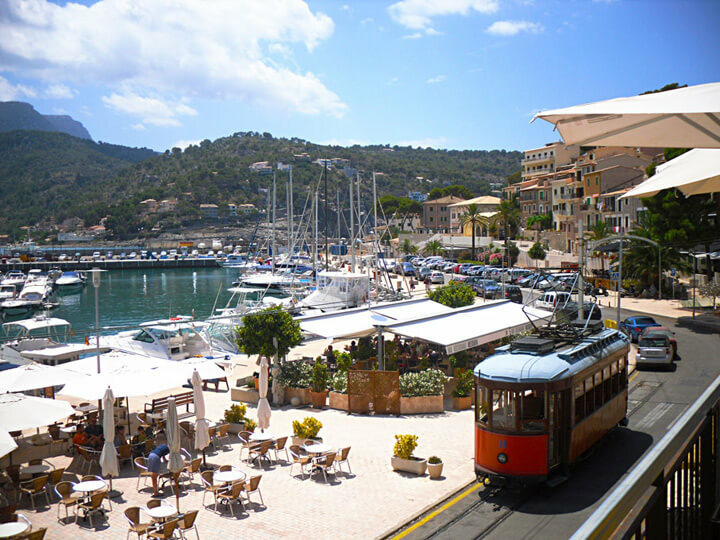 Port of Soller is a natural and very picturesque port in the Sierra de Tramuntana, the largest in the northwest coast of the island. Port frequented by Phoenician sailors, Greeks, Romans and Muslims. The infrastructure dates back to the eighteenth century. 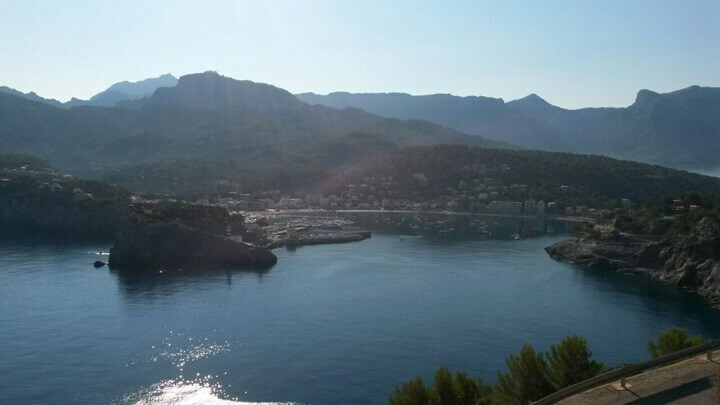 Sailing along the coast you can see the Picada tower 160 meters above the sea level, a watchtower from which you can see all the bay, which was built in the sixteenth century to defend against pirates and privateers currency. Its small lighthouse, the lighthouse of Sa Creu is located at the eastern entrance of the harbor, and is listed as one of the most charming headlights in the entire Spanish coast. In their moorings lie the fishing boats almost at street level.